If you are a contractor that is currently working on a job in Southbank, and you have concrete that needs to be cut by a professional, look no further than MegaSaw. 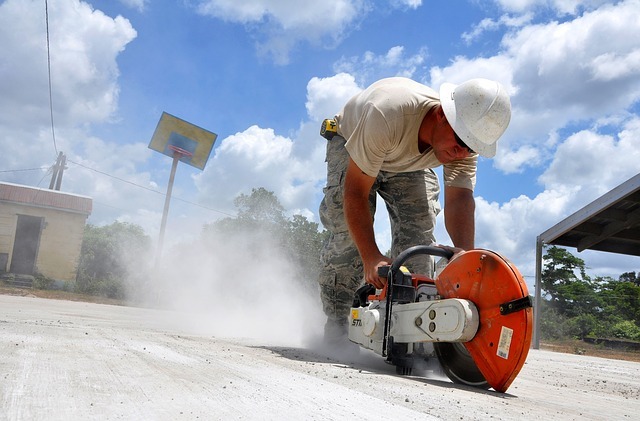 We are a reputable company, one with the ability to cut concrete in any way you want, and can provide drilling services as well. Although we operate outside Melbourne, they can come out to Southbank. Megasaw use state-of-the art concrete cutting equipment to handle any job that you may have in mind. Let’s look at why this particular business should be the concrete cutting Southbank company to use for your next project. Our business is well known in the industry for a couple of different reasons. First of all, they have decades of experience that will ensure that the job will be done right. We have been doing concrete drilling and sawing during this time, helping people with both commercial and residential projects. We have a reputation for providing high levels of client satisfaction. We can even do concrete grinding that is recommended by people in the area. If you would like to set an appointment or get a free quote, contact us now! Contact us today and schedule when they can come to evaluate what needs to be done. We can provide you with an estimate or they can simply come out to do the work for you if it is a simple job that will not require any type of estimation. With our expertise, experience and state-of-the-art equipment, no job is too tough for them. Give us a call today.